Cllr Dermot Looney: Article for "Look Left"
Look Left is an excellent leftwing magazine which has had three issues in 2010 to date. The magazine is supported by the Workers' Party but is editorially independent. The 2009 local elections marked a move by voters away from Fianna Fáil and, in urban and suburban parts of the country at least, a shift to the left. Nowhere was this more evident than in South Dublin County, the third largest local authority in the country after Dublin City and Cork County, dominated by large towns such as Tallaght, Lucan and Clondalkin. Last June, voters returned 9 Labour, 8 Fine Gael and 3 Sinn Féin Cllrs, along with one People Before Profit Alliance and one Independent Councillor. Only 4 Fianna Fáil Cllrs were elected out of 26 – three of those on the final count, one of whom required a recount. The historic pasting given to Fianna Fáil enabled the Labour Party to enter negotiations to form the ruling group on the Council. But rather than reach agreement with Fine Gael, as has happened elsewhere in deals for ‘mayors and chairs,’ Labour looked left in negotiating an ‘Alliance for Change’ with Sinn Féin and Independent Councillor Guss O’Connell. 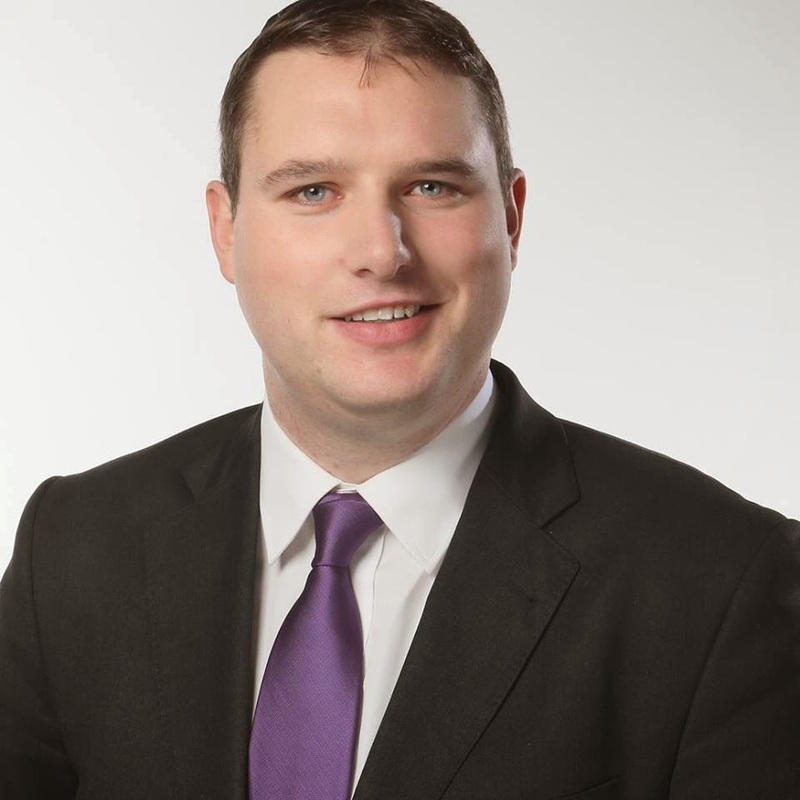 The Alliance of 13 Councillors forced Fianna Fáil and Fine Gael into effective opposition on the Council, with PBPA Cllr Gino Kenny tending to support the Alliance in most votes. Remarkably, it has been widely suggested that this may be the first ever formal left-wing Alliance in over 110 years of Irish local government. Although the standard “Mayors and Chairs” pact is part of the Alliance agreement, all three parties to the Alliance – Labour, SF and Guss O’Connell – focussed on policy matters from the outset. A 36 point plan focussing on housing, environment and heritage, development and planning, enterprise, jobs and value for money priorities agreed in June 2009 remains the working agenda for meetings of the group. All 13 members of the Alliance agreed to forego the €4,500 a year claimable in Conference expenses and instead divert the money to a fund to provide the first emergency homeless shelter in the South Dublin area. We were joined in this pledge by Cllr Gino Kenny (PBPA) and John Lahart (FF) but the three other FF Councillors, along with all eight in FG, continue to claim these expenses. At a time of cutbacks and vicious attacks on working people and those left behind, Alliance Cllrs have been engaged in a fight to defend public services as much as to expand them. The current Council Budget agreed just before Christmas differed greatly from its National namesake introduced by the Government just weeks before. The Alliance sought in its approach to protect frontline services and prioritise the most vulnerable, achieving, for example, a new €1.2 million project for essential maintenance on windows, doors and other features on 500 Council homes. Indirect taxes too have been the focus of Alliance Cllrs in the Chamber. My own motion to oppose July’s 31% hike in the Council’s bin charges won support from all Alliance Cllrs – in fact, only FF refused to back it. However, the County Manager over-ruled the vote of the Councillors based on a 2003 Fianna Fáil/PD decision to withdraw the democratic involvement of elected representatives in setting waste charges. There is no doubt that the Manager will attempt to do likewise regarding domestic water charges, which were opposed as a matter of policy by the Alliance both in the Agenda and during a debate on a successful motion I brought to the Council last November. Continuing to oppose these attacks on working people, standing up for quality public services and demanding a sustainable planning future for South Dublin remain the priorities for an Alliance which remains solid in the uncertain times ahead.